Are you looking for storage in Bridgend at highly competitive prices? 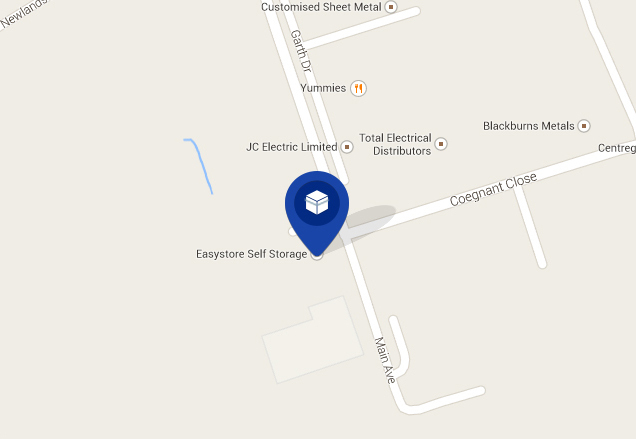 Opened in 2009, Easystore’s Bridgend branch can be found less than a mile away from J36 of the M4. It’s an accessible, easy to find location and extremely easy to get to from across South Wales and South West Wales – whether by car, bus or train. View Easystore Bridgend location on Map. With a wide variety of different sized units for self storage, Easystore Self Storage gives you the opportunity to store away as much or as little as you’d like, while you’ll only pay for the space you use. 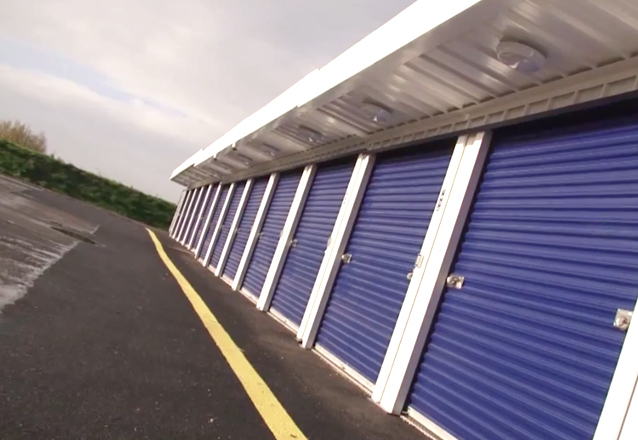 You’ll find that our Bridgend self storage units are 100% secure, with guards, high-specification electronic activation alarm systems and state of the art CCTV technology all ensuring that your possessions are as safe as they possibly can be. Need storage in Bridgend for just a few personal items that no longer fit at home, or looking for a large area where you can keep a large amount of commercial property? 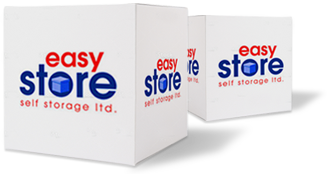 Whatever the case, Easystore is a storage company that’s easy to use, highly accessible and great value. You’ll also find that we’re among the most competitively priced storage facilities in the Bridgend area. So if you live in or near Bridgend and need a secure and accessible storage space then contact Easystore Self Storage today for a free instant quote! Easystore have been fantastic! Excellent service and go out of their way to help. 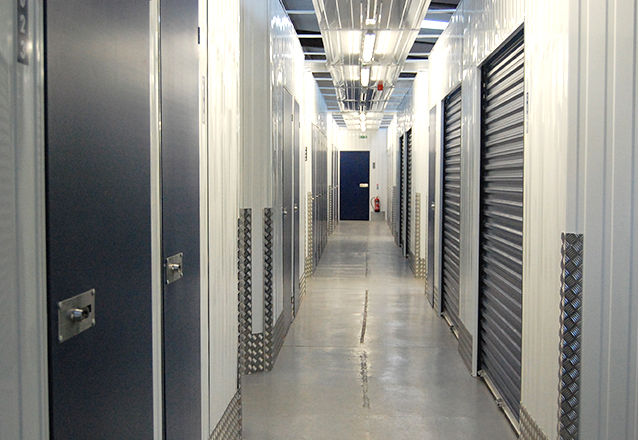 The storage facilities are spotless, efficient and effective to use and I would highly recommend them! Well done Easystore! Easy to find and access is good if you have a code. I stumbled across this storage place by accident and so glad I did. I rented a unit whilst my house was being renovated (4 months). Not only are the staff friendly but the place is clean and very secure. I’d use this company again. Would highly recommend. Very convenient, secure and helpful friendly staff. See these reviews (and more) on our Easystore Bridgend Google+ listing.